Waterworld we provide a comprehensive range of the Irish Sailing Association powerboat courses for those certificates which are both nationally and internationally recognized and our own in house powerboat clinics for those of you that want to learn how to get your boat into and out of that tricky space in the marina and see how the professionals make it look so easy. Phillip Fitzgibbon is the senior powerboat instructor in Waterworld. Phillips experience in powerboating is second to none. He over 30 years experience in powerboating and is the current holder of ROUND IRELAND POWERBOAT RECORD. So if you are looking the best, you found him. Pre-Requisites: No previous experience or knowledge is required or assumed. Syllabus: Boat preparation, Clothing, Slow speed handling, Manoeuvring at speed, Anchoring, Man Over Board, Regulations, Safety, Rope work, Towing, Weather, Navigation & Pilotage. Duration: 2 days (10.00am to 7.00pm on the first day and 10.00am to 5.00pm on the second day). Call for details on a direct assessment. 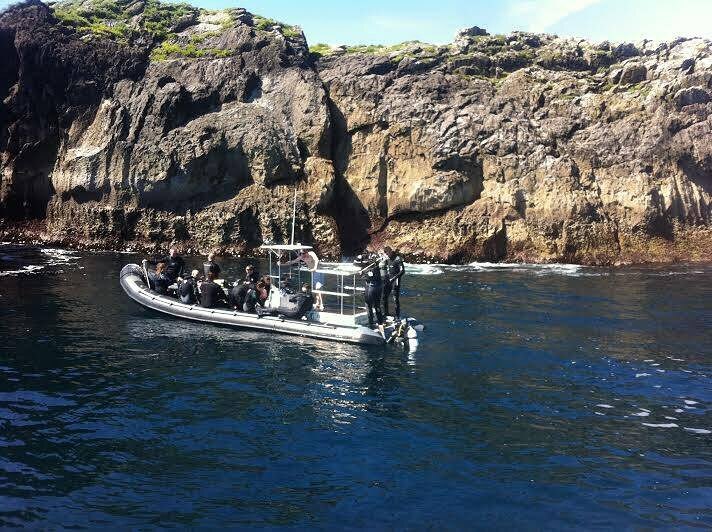 Cost: €295 per person, To carry out the course on your own boat, the cost is less, please contact Phillip for details. When doing the course on your own boat, it must be fully equipped with all required safety equipment and insurance. Pre-Requisites: National Powerboat Certificate or equivalent experience. Syllabus: Race Management (sailing boats), Rescue techniques for: sailing dinghies, windsurfers, canoes & kayaks, kitesurfers, Safety boat specifications, Incident management / medical emergencies, and Search patterns. Award: ISA Safety Boat Certificate. (On successful completion). Pre-Requisites: “National Powerboat Certificate” or equivalent qualification and “Coastal Navigation Course”. It is recommended that students hold a First Aid Certificate and the VHF licence. Syllabus: Heavy weather handling, Search patterns, Basic engine repairs, Day & night passages and GPS navigation. Pre-Requisites: ISA National Powerboat Certificate. Personal experience in, or knowledge of, diving would be an advantage. Strongly recommend you hold a First Aid Certificate & VHF Licence. Coxswains taking divers to dive sites further offshore, or to coastal sites with which they are not familiar, should consider completing the ISA Advanced Powerboat Certificate. 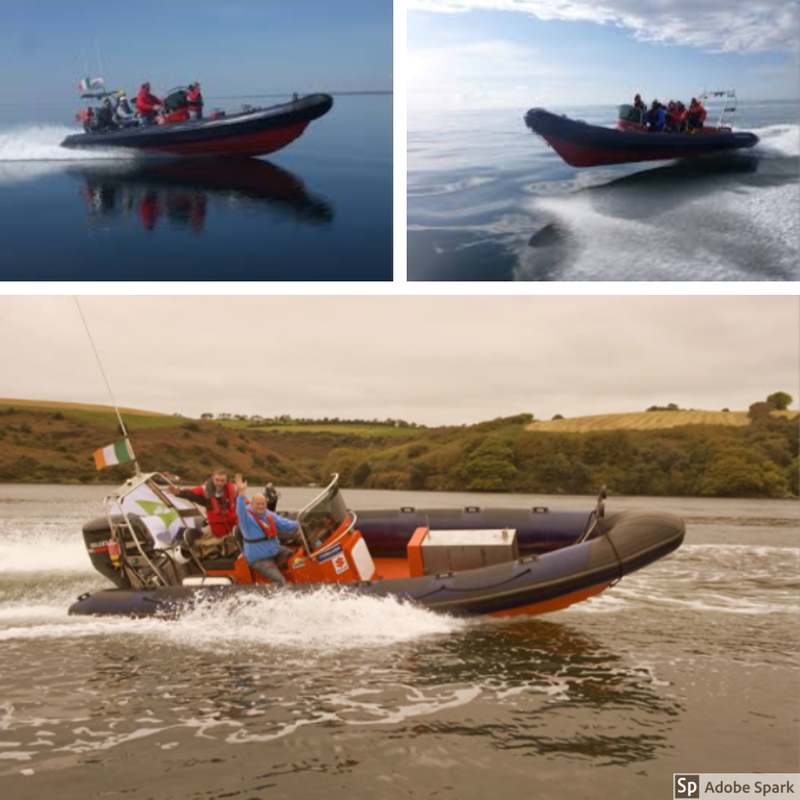 Equipment: This course may be run in Castlegregory on our boats using the tiller and console driven boat Alternatively, if a group has access to a suitable boat in a suitable location, the course can be run on-site. Syllabus: Personal equipment, Pre-launch checks, Rules of the road, safe speed, overtaking, Local rules/ Bylaws. Charts & tides. Weather, lee shores, Safety & emergency equipment, Courtesy to other, Launching from a trailer, Controlling at low speed, Falling off & re-boarding, Control at speed. Collision situations & Slalom exercises. Towing and maybe one or two tricks! !